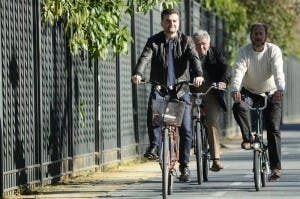 ANTONIO Maillo has vowed to create cycle paths in all communities with over 20,000 residents across Andalucia if he is elected. 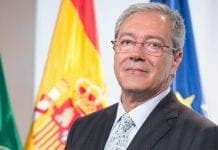 The candidate representing the Izquierda Unida party in the upcoming Andalucian elections is pushing for more sustainable transport. 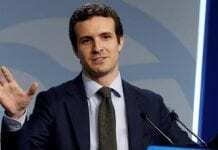 He was photographed pedalling around the streets of Seville on the first day of the electoral campaigns and believes the vote would be thrashed out until the last day of campaigns. “There is everything to play for,” said Maillo. He wishes to complete bike path networks between 2016 and 2017 as part of the Andalucia Bicycle Plan (PAB).